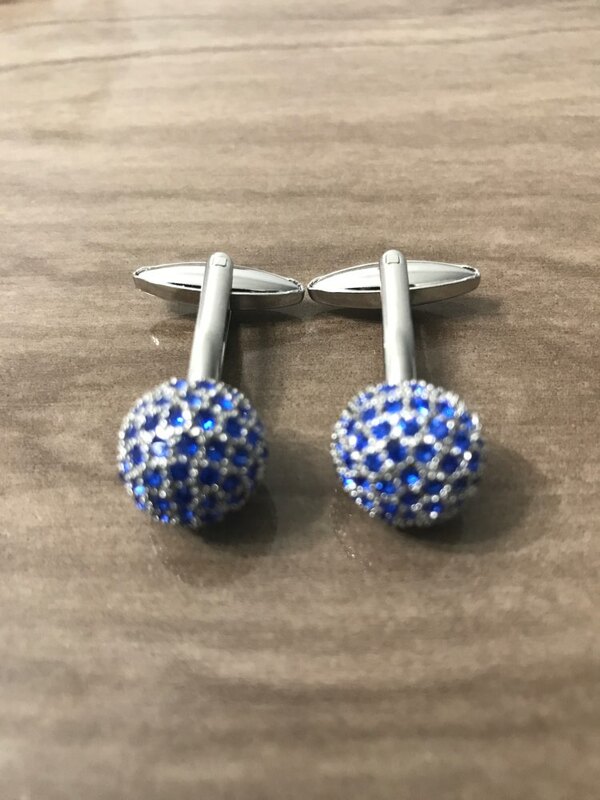 Very good quality cuff links, solid metal and shiny crystals. Good quality. As described. Thanks.